7:00 pm Event begins. Doors open at 6:15pm for light reception and CASH bar. Michael Williams came from New York City's Foster Care System and discovered that he was known by a different name and separate family from the one he had always known. What began as Foster Care Placement led to a Closed Adoption which concealed a significant chapter of his life. This is the story of Michael's journey of recovering what was sealed off from him by reason of Closed Adoption Legislation and how he was able to recover this knowledge and create an opportunity to teach others how to retrace, reconnect, and reunite with their roots to heal from the pain of rootlessness. In his work, Michael educates families on how to retrace, reconnect, and reunite family and kinship ties through the process of Direct-To-Consumer DNA Testing. With his strong passion for family, Michael's work caters to the holistic needs of family and community across all walks of life. May is National Fostercare Awareness Month and he'd like to share a personal testimonial about how he survived the trauma of Foster Care and displacement to a place of assurance of purpose and groundedness. Drawn from Troubled Waters is a musical narration about how I began my adoption, search, and reunion journey in search to recover chapter one of my life concealed by rigid closed adoption laws. Audience members will embark on a storytelling journey of how I managed to discover the truth of my adoption by unearthing an amended birth certificate depicting falsified birth facts as truth and how that set me off on a journey to retrace my biological roots and family history through reuniting with my biological immediate family. This journey led me to discover a family connection to a pre-civil war adoption story found in North Carolina’s 1851 ‘Orphans Court’ case that parallels to my actual adoption story 129 years before I was born. The overarching themes in this story touches upon the trauma from the loss of knowledge of family history and kinship ties, making peace with the past to create a new life narrative of self love, and healing from the pain of rootlessness by tapping into the ancestral knowledge found through DNA Mapping technology and physically traveling to the South. The month of May is National Foster Care Awareness and this presentation is a tribute to the historic legacy of Child Welfare in America via the Orphan Train Movement which lasted from 1850-1933. 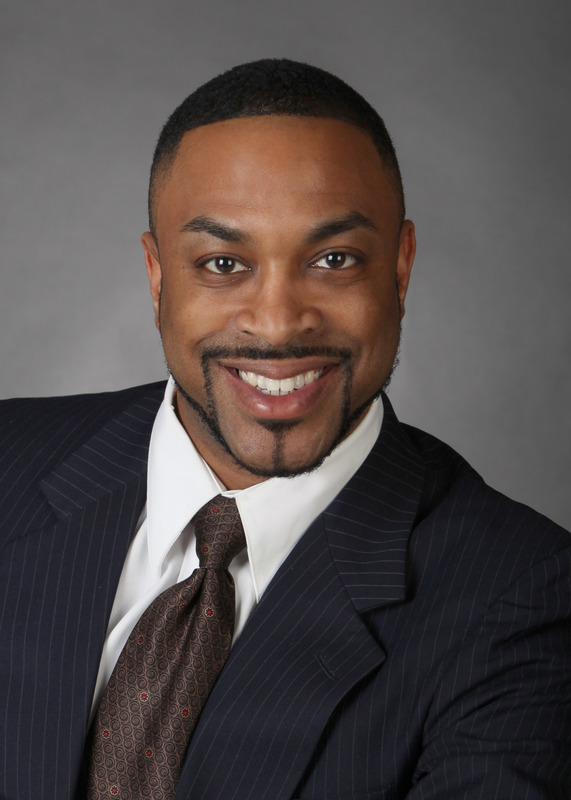 Michael Williams is the founder and director of Sankofa Genealogy Tech Seminars, LLC, teaching genetic genealogy testing strategies, genetic genealogy literacy, and designing genealogical research treatment plans for his clients since 2013. As an international speaker and lecturer Michael has recently presented in Canada and the U.S. lecturing on African-American 19th Century Slave Ancestral Research in Early American Southern History in conjunction with Genetic Genealogy research strategies, and presenting at Smithsonian museums, Regional, National and International heritage conferences, Universities, Historical Societies, and University based Family Support Centers. Michael is a New York Adoptee who has been in reunion for 20-years and is known for his unique adoption, search, and reunion story which has been featured in the Adoption Today national print publication ‘Resource Section’ in 2014, Publish America 2011 Book Review, Pittsburgh’s Three Rivers Adoption Council Newsletter, CBS Pittsburgh Lynn Hayes Freeland TV Show, Washington D.C. based ‘Research At The National Archives and Beyond Blogtalk Radio, KQV commercial AM Radio Pittsburgh Profiles with Elaine Effort, and Carnegie Mellon University One-To-One syndicated broadcast with Kevin Amos. Michael is an alum of Indiana University of Pennsylvania with a Bachelor’s of Science Degree in Communications Media and a Minor in Pan-African Studies.